MANILA, July 28 -- The House of Representatives has unanimously approved on third and final reading the proposed Magna Carta of Filipino Seafarers. With 236-0 votes, the lower chamber approved House Bill 5685, which seeks to improve seafarers’ working conditions and terms of employment and career prospects and to uplift the socio-economic well-being of their families. HB 5685 covers all Filipino seafarers engaged, employed, or working in any capacity on board Philippine registered ships operating domestically or internationally, as well as those on board foreign registered ships. However, it does not cover warships and naval auxiliaries, government ships not engaged in commercial operations, ships of traditional build, and fishing vessels. 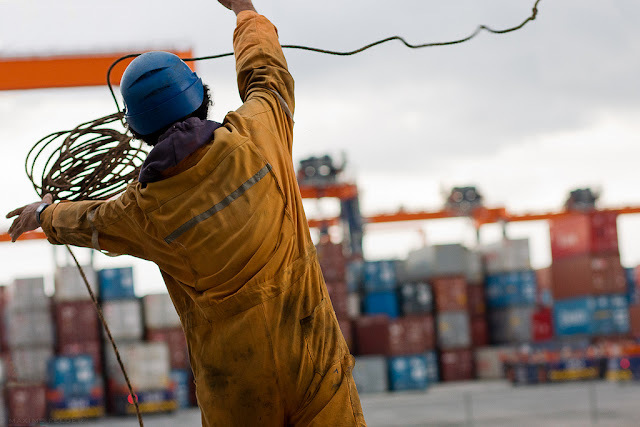 Under the bill, seafarers shall have the right to a safe and secure workplace that complies with safety standards, as well as decent working and living conditions on board a ship. Furthermore, seafarers shall be provided with medical care, welfare measures, and other forms of health and social protection. The bill also provides for fair terms and conditions of employment including salary commensurate with their rank, hours of work, basis for wage computation, minimum number of working hours, and rest period consistent with Philippine laws or international maritime conventions.